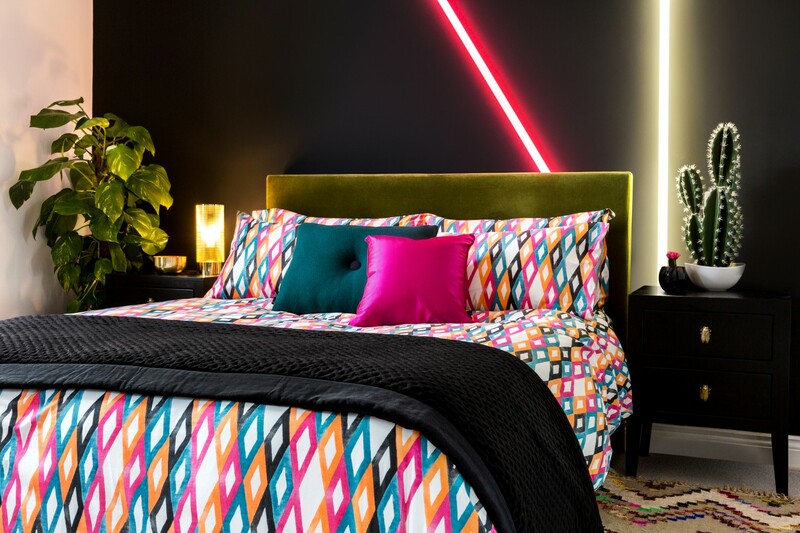 Having a bright, welcoming home is something most home owners want to achieve, but it can be difficult to get the right balance when it comes to combining darker furniture pieces with bright décor. Many people struggle to know exactly how to decorate and accessories their dark oak furniture, but it’s actually really easy to do. With a few bold decorative touches, you can transform your living areas and design a space that bursts with character and style. When you decide to introduce dark oak furniture into your home, you are instantly bringing a chic touch to your décor. 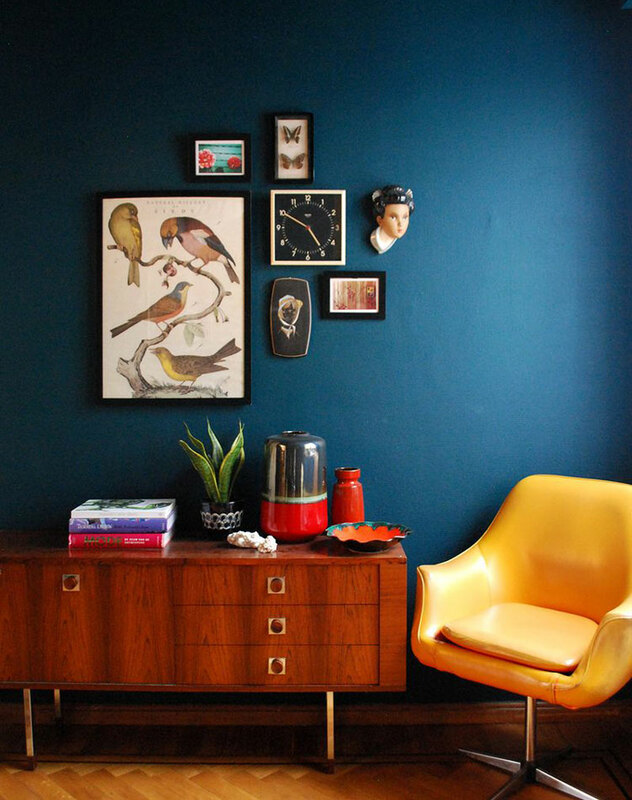 Dependant on the number of dark oak pieces within the room, you can really make the room burst by adding some brightly coloured walls. The walls are like the base of the room, once you’ve painted the walls the rest of the décor fits around the colours you chose for the walls. With dark oak furniture, you want to consider adding some light colours such as white and cream to the walls, whether this is painted or with wallpaper, as this will compliment the dark furniture beautifully and keep a clear balance. Introducing specific features to your interiors can really help to complete a room perfectly, such as a stylish rug, some bold curtains and even a chic sideboard. These additional touches can also really help you to emphasise your personal style and reflect your likes through your décor choices. When you have a number of beautiful dark oak furniture pieces within a room, the simplest of decorative touches can make a huge impact. 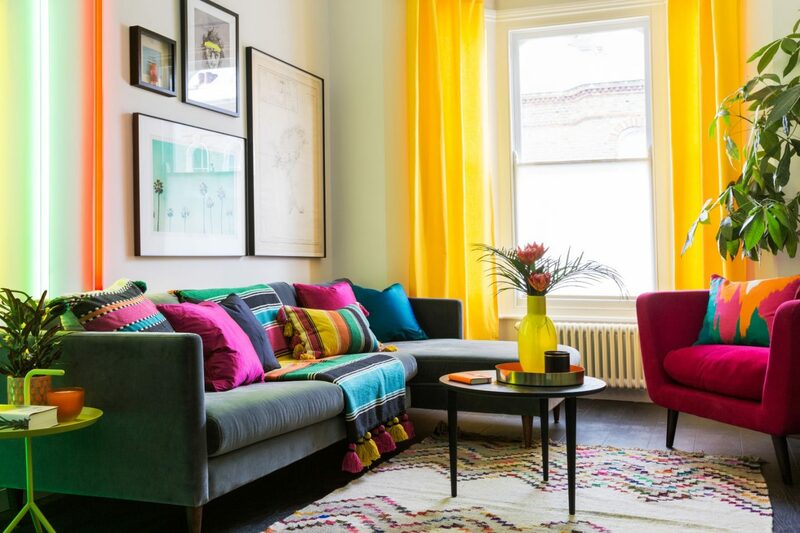 Adding some colourful curtains or drapes to the windows within your home won’t only help to dress the window space perfectly, but also help to complement the dark furniture and draw the room together in a very stylish way. It doesn’t matter what style of curtains you go for, it’s all about the colour and choosing a brighter scheme will work really well. The lighting within a room plays a huge part in how a room feels, creating an atmosphere that resembles the type of room you’re working with. For example, you want to have bright white lights within the kitchen to keep it fresh, whereas you may opt for softer lighting options within the living room and bedroom. When it comes to choosing the lighting for the room with your dark oak furniture, you want to focus on the type of furniture pieces that are included in the set up. For example, a bold dark oak dining table would look stunning with a bright, yellow-toned light fixture positioned above, whereas a smaller dark oak dresser or sideboard may look better with two chic lamps positioned on either side of the piece to really enhance the oak and bring that area of the room to life. Keeping a clear décor style throughout your interiors is ideal for capturing that warm and welcoming feel, as each room will tie together well and the whole house will feel connected and in sync. Whilst each room is slightly different, there are often certain features that are consistent throughout. 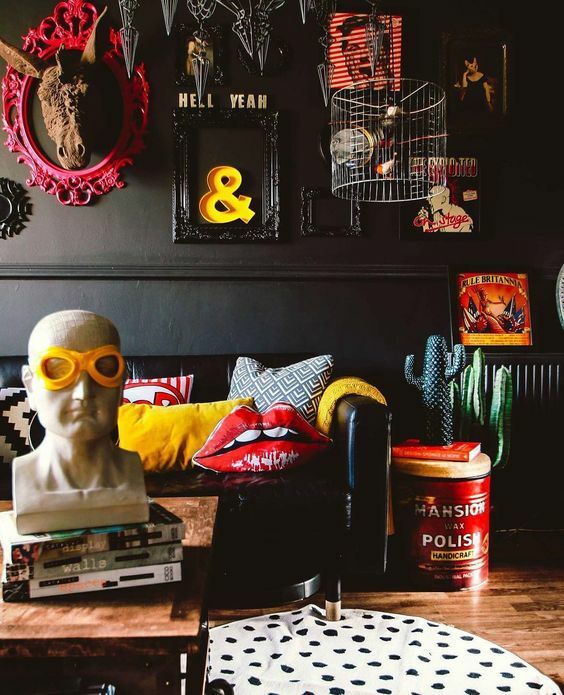 When it comes to accessorising your darker furniture pieces, you need to focus on adding items that are going to stand out and make the furniture piece pop. From bold silver candelabras or antiques, to brightly coloured table runners and photo frames, you can transform your dark furniture pieces with the simplest of décor touches. 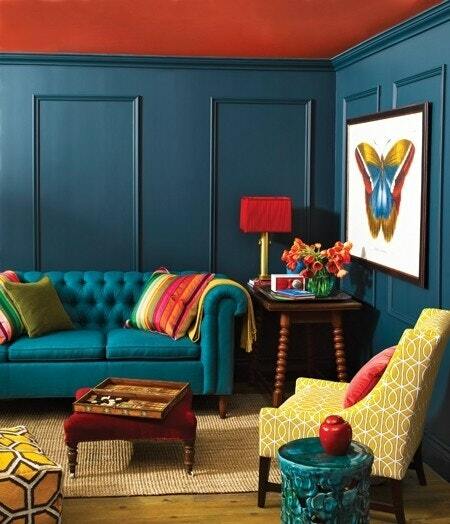 Another way to brighten up a dark space is by experimenting with your bold accent colors, like cheery yellow. Use your yellow color in home decor by trying it out on bright wallpaper on an accent wall, hanging some citrine vibrant curtains, or accessorizing with golden throw pillows. Don’t be afraid to go even further with your inspiration. 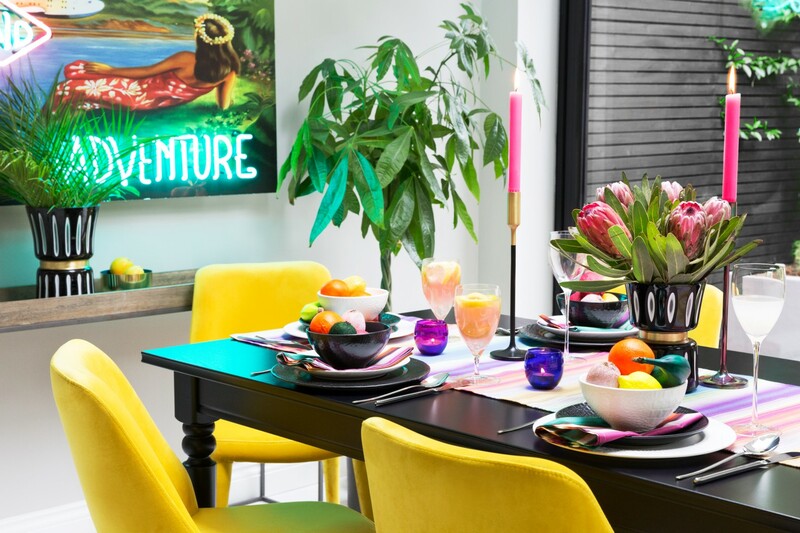 While neutral tones on the walls will help make your furniture stand out, pops of citrine yellow throughout your space in expected pieces like chairs, lamps, and area rugs can add playful charm to any room. Tie your dark interior in with your outside space by bringing in some live plants. Not only will the greenery add more pops of color to your room, but they will look extra sleek against a dark wood console table or dining set. If you’re a gardening newbie, try out easy-to-care-for plants like succulents, spider plants, and aloe which are all easy to maintain.